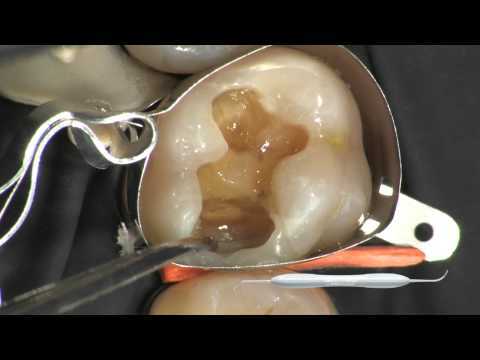 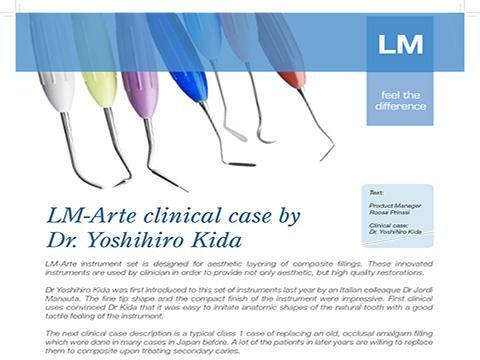 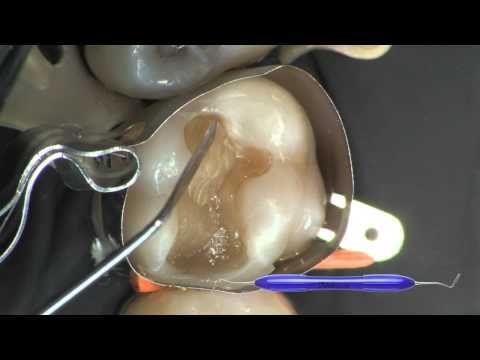 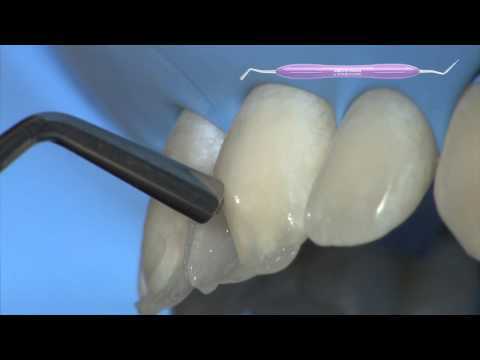 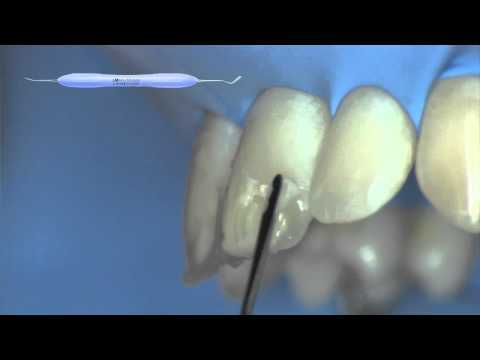 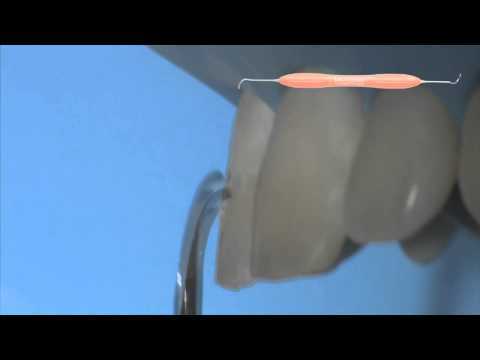 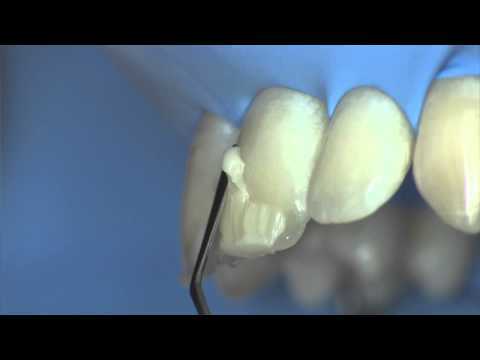 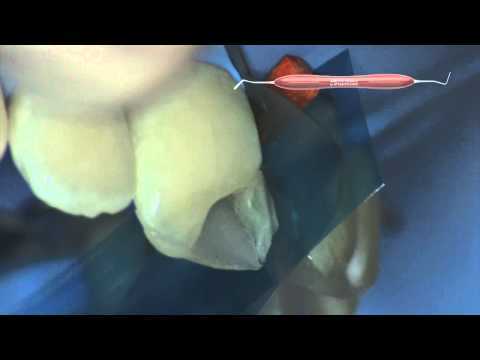 LM-Arte is an innovative set of instruments for aesthetic restorations. 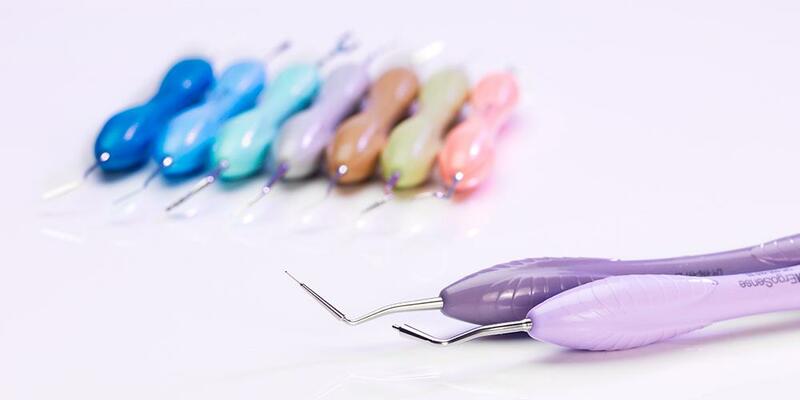 We developed them in cooperation with Style Italiano, a group of dentists specializing in aesthetic restoration. 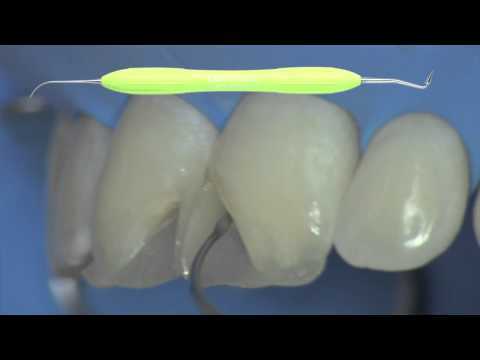 These remarkable tools are specially designed to sculpt composite layers into exceptional restorations. 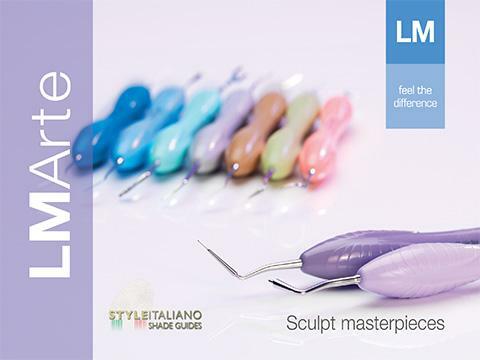 They’re made with non-stick LM-DuraGradeMax supersteel polished to mirror brightness. 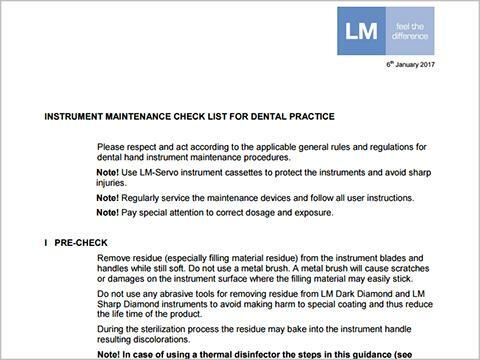 Each instrument is color coded and named for its main function in the restoration process. 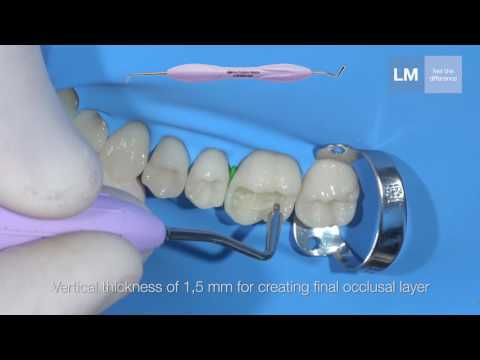 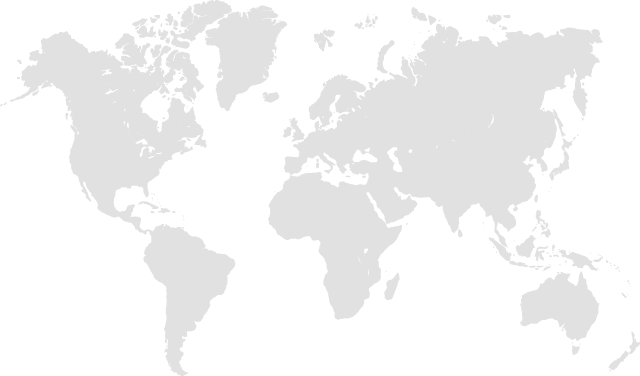 We continue to expand this popular collection of tools. 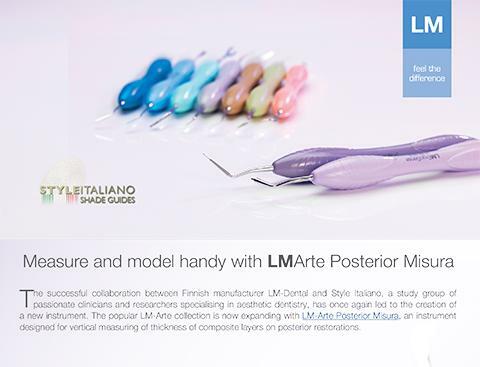 The latest addition is the LM-Arte Posterior Misura, made to measure the thickness of composite layers in posterior restorations.